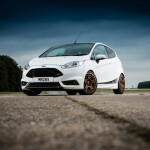 Small and compact Ford becomes more intense competition in auto industry, in terms of power and size can be compared to first generation of Focus ST, and even RS. 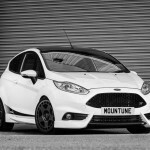 Ford Fiesta ST recently can compete as a city car with a Renault Clio RS, VW Polo GTI and Peugeot 208 GTi with the power over 200 hp, all this thanks to Mountune Package! Unfortunately, we already know that model of Ford Fiesta RS 2017 will not be built. 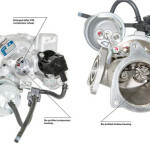 Luckily on the market there are several companies that undertake the challenge of creating the ideal solution for stock Fords. 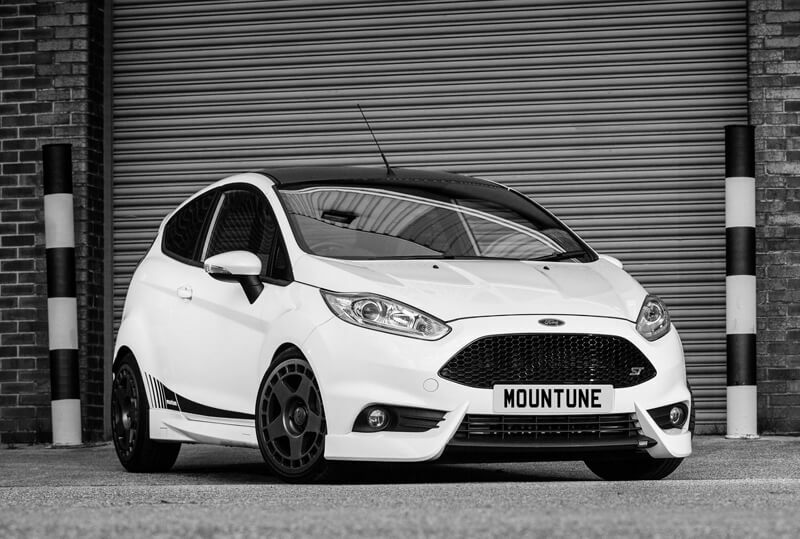 British experts from the Mountune company found the perfect substitute for the Fiesta RS, modification known as the Mountune Package MR265 (ST280)! 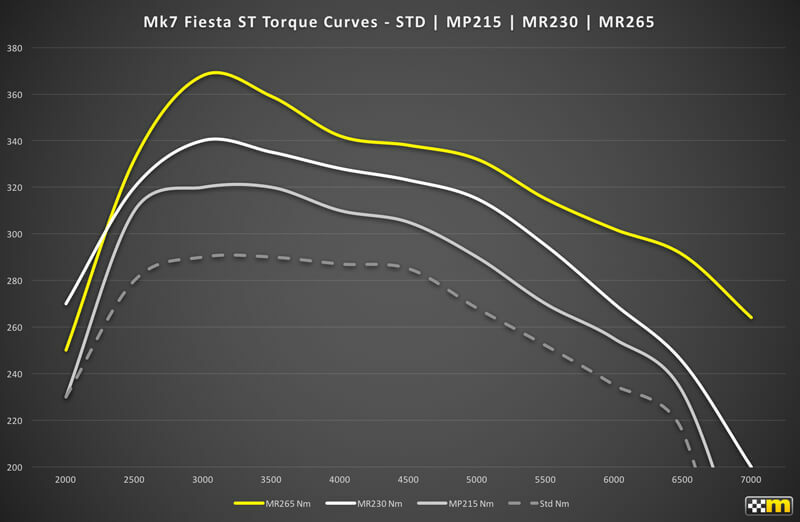 265 KM + Overboost! 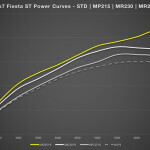 How is it possible?! 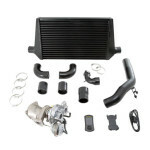 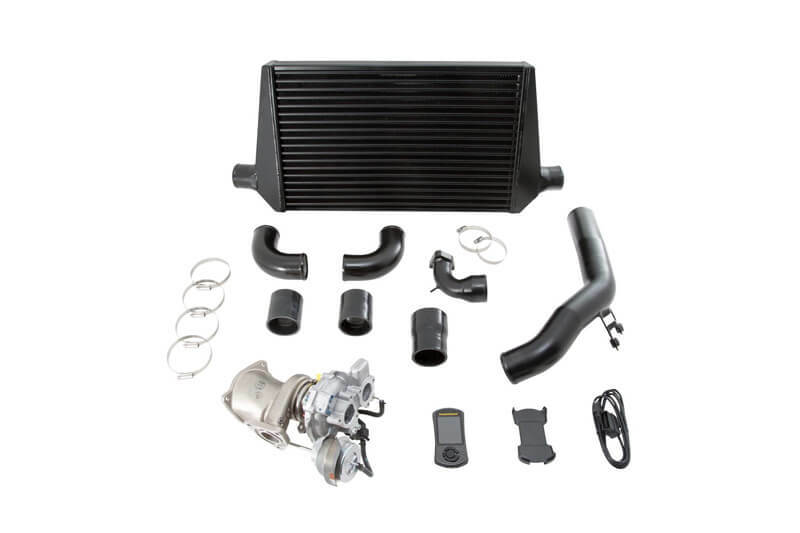 Mountune prepared a special set of parts for owners of Ford Fiesta ST, which will achieve the best results of the four-cylinder EcoBoost engine with a capacity of 1.6L. 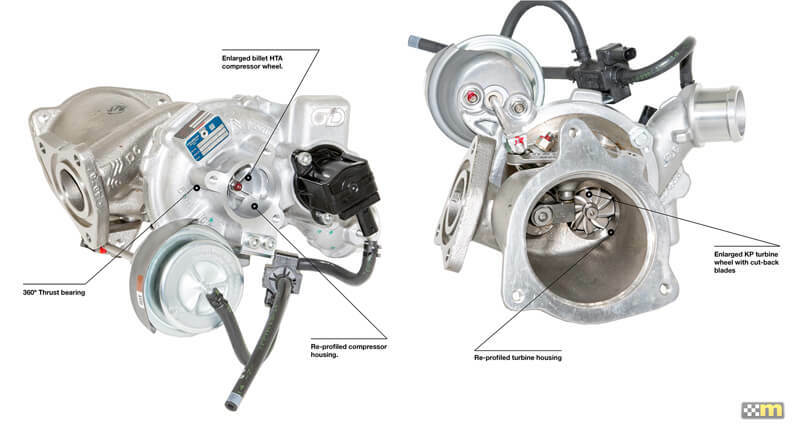 Mountune claims that the MR 265 package after a full tuning and applying the relevant parts will have a power of 261 hp and 273 lb-ft. 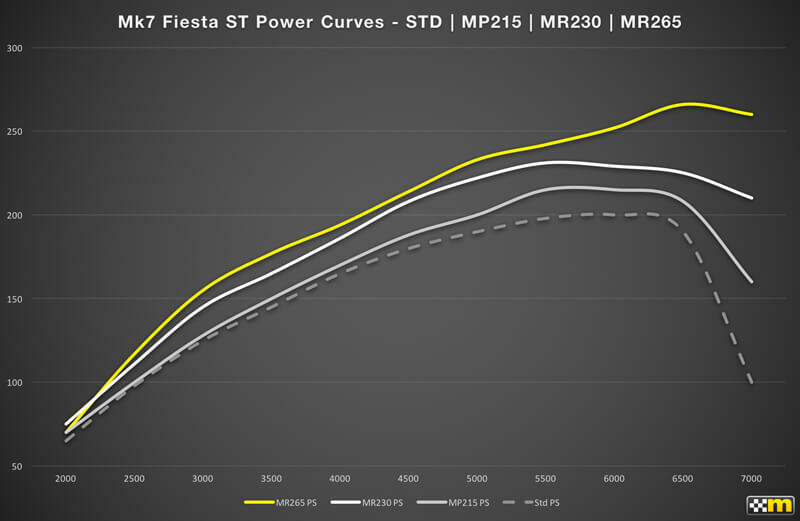 Most importantly, Fiesta ST will still be equipped with an overboost, which allows up to 20 seconds to reach the power of 280 hp and 295 lb-ft! 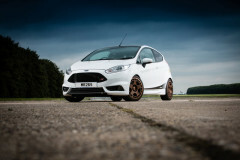 According to specification, car accelerates from 0 to 60mph in 5.7 seconds, it is one second less than ST200.